Please understand that MirrorLink blocks launching normal installed apps and it’s not our fault. MirrorLink is designed to do it and it actively tries to stop you from running other than certified apps! It’s possible to run only some apps, and it also depends on your phone and vehicle. Usually, it needs a few very precise steps to do it. Please understand that MirrorLink technology has its specifications that prevent some apps (like Waze) from running correctly. While it may work for some users, there is no solution for all types of phones and vehicles. Again, it’s caused by MirrorLink and not Floating Apps. It’s not possible to run normal apps without little tricks and hacks. Read whole this article to learn how to do it! Also, you can contact us if you have any problem. From Floating Apps 4.7, launching normal apps is disabled by default to prevent crashing MirrorLink connection. To enable it, open Floating Apps and go to Settings in the left panel. Scroll down, find “MirrorLink Expert” and enable it. From this moment, you will no longer be warned that normal apps cannot be run through MirrorLink. This trick works for the most users and allows running of some apps like Google Maps. 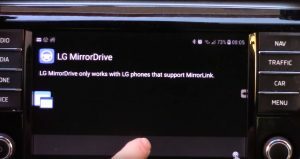 You need to install LG MirrorDrive app and enable the freeform mode in Floating Apps. 1. 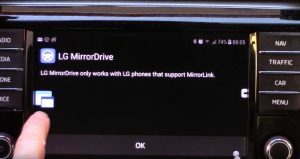 Install LG MirrorDrive. You can download it from Google Play. 2. Connect your phone to your car with MirrorLink. 3. 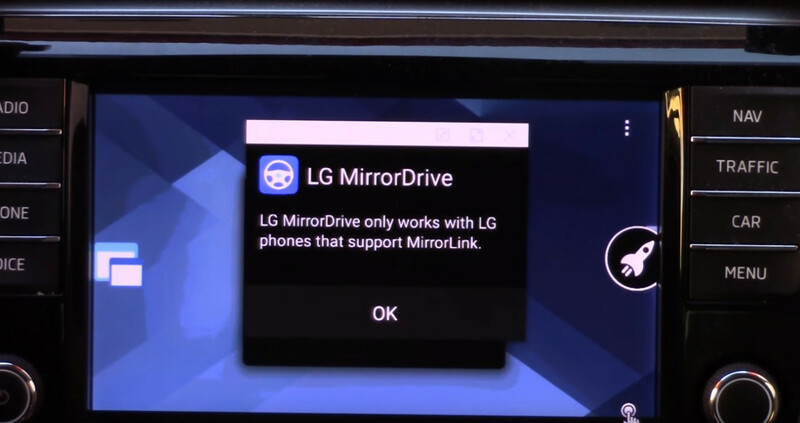 Start LG MirrorDrive from the list of MirrorLink certified apps. 4. Error message “LG MirrorDrive only works with LG phones that support MirrorLink.” is shown. Don’t worry, it’s ok.
5. Click floating icon and start Launcher. Be sure that you have the freeform mode enabled! 6. In Launcher, long-press LG MirrorDrive and start it in a small window. 7. You can click OK in the fullscreen LG MirrorDrive to close it. Keep just the LG MirrorDrive in the window. You can move it somewhere to the corner or so. 8. Now, you can start some of the installed apps like Google Maps from the floating menu or Launcher. If you are kicked back to the list of certified apps, use “1:1” button or relaunch LG MirrorDrive (try both, it may be different on your phone). 9. You can also combine them with built-in floating apps ;-). 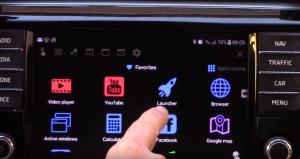 Have you successfully run installed apps on your infotainment? Let us know what your phone and vehicle are and what apps work for you via car.mirror.link@gmail.com! Do you have any problem? Contact us via car.mirror.link@gmail.com for help. There are also other tricks and hacks that work for some combinations of phones and vehicles. Don’t be afraid and experiment on your own! You can find some tricks and share your own on our facebook MirrorLink group! You can learn about upcoming features of Floating Apps on official Floating Apps group. 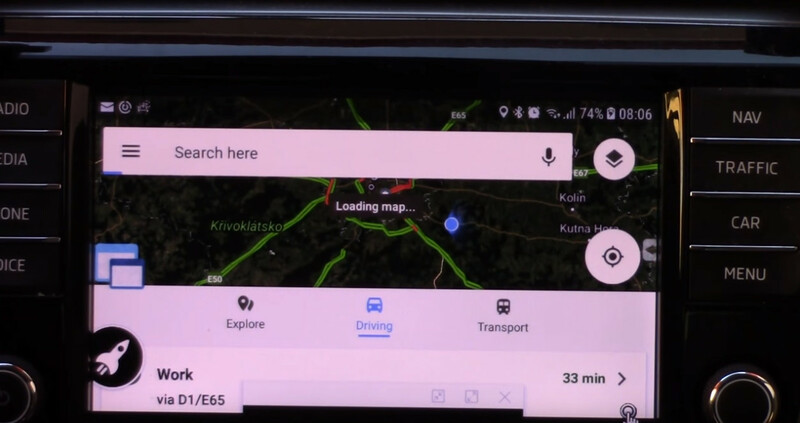 Also, read our FAQ articles Using floating apps in your car and MirrorLink, connecting the phone and the car, basic usage. Also, become a member of our Facebook MirrorLink group to receive newest information and updates about Floating Apps for Auto and a member of official Floating Apps group to receive information about upcoming updates of the app. The app itself is not certified for MirrorLink. It works over another certified app. Please contact our MirrorLink expert at car.mirror.link@gmail.com for help. Bonjour, je souhaiterais installer votre appli mais avant de payer le 7€, je préfère être sûr que cela fonctionnera avec ma voiture équipée avec mirror Link (Volkswagen Tiguan de 2019) et mon téléphone (Huawei P20). J’ai déjà l’appli de Google mais je voudrais retrouver tout les éléments de mon portable sur l’écran de mon véhicule… Pouvez-vous me donner les infos SVP ? I cannot find enable mirror link option under settings. 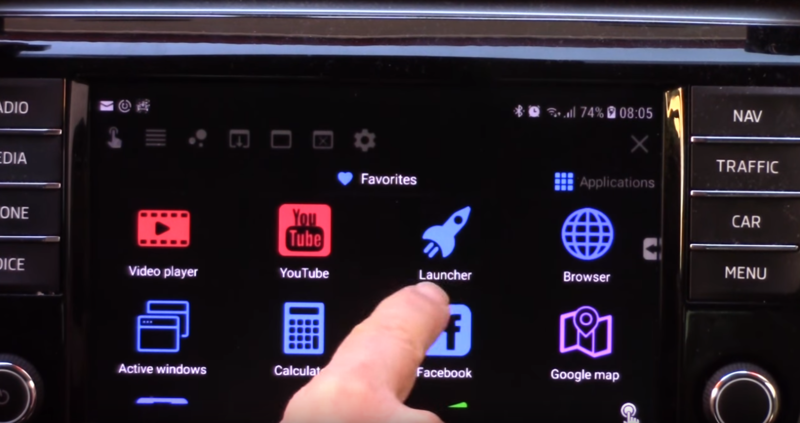 Do you have the latest version of Floating Apps for Auto? Please contact our MirrorLink expert at car.mirror.link@gmail.com. Hi. Работает ли приложение с телефоном Samsung Note4 ? Я купил, но не могу сопрягать с авто ,VW Tiguan. Thank. It should be supported on given combination. Please contact our MirrorLink expert at car.mirror.link@gmail.com for help and clarification. Please contact our MirrorLink expert at car.mirror.link@gmail.com for help. Ho una peugeot 3008 del 2018 ed un cellulare Samsung note 9. Sono compatibili con la vostra app. Grazie anticipatamente per la risposta che andrete a disporre! Grazie per i vostri tempestivi consigli tecnici!! Funziona tutto perfettamente come da voi promesso! @ grazie di nuovo!! 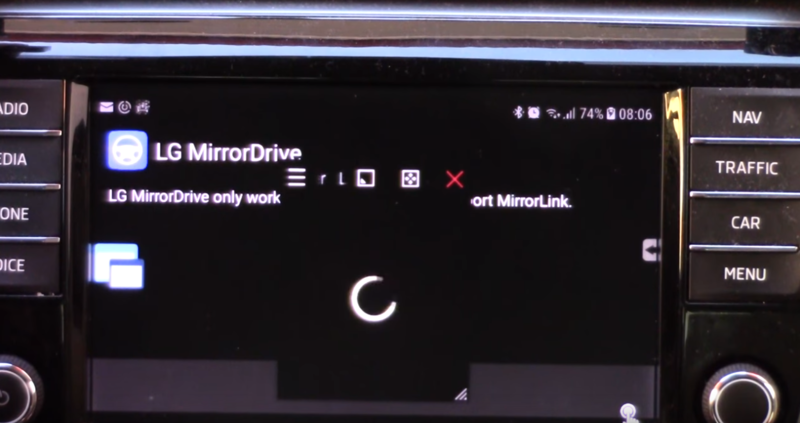 Hello, please contact our MirrorLink expert at car.mirror.link@gmail.com for help with connection problems. 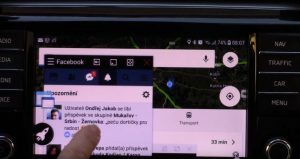 Full MirrorLink | Floating Apps for Auto будет работать с SYNC 3 на Ford Explorer 2018 ? 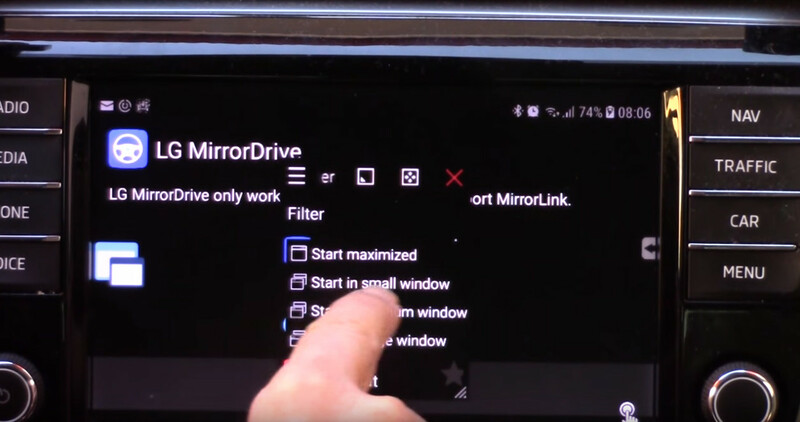 Please contact our MirrorLink expert at car.mirror.link@gmail.com, he will be aware of whether your car is MirrorLink compatible or no. We are really glad to hear that. 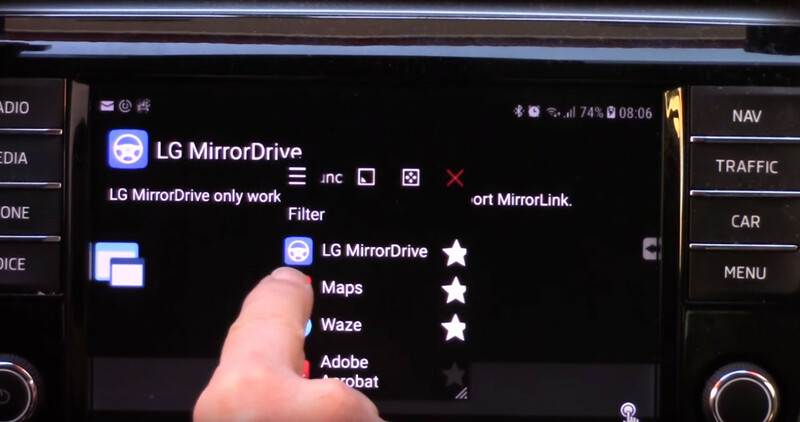 Hello, please contact our MirrorLink expert at car.mirror.link@gmail.com for help with compatibility and supported apps. Hallo, mich interessiert Ihre App. Ich habe eine Samsung Note 8 mit Android 8.0. Ich würde das Handy gerne mit einem VW Discover pro Generation 2 2015 verbinden. Allerdings bekomme ich keine Verbindung mit dem Discover pro hergestellt. Könnte mir die App dabei helfen? 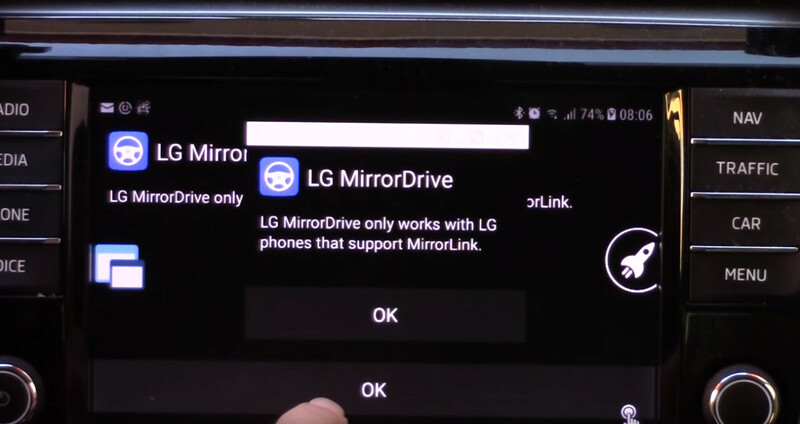 Hello, please contact our MirrorLink expert at car.mirror.link@gmail.com for help with compatibility and different car and phone models. What else i need to do??? Hello, please contact our MirrorLink expert at car.mirror.link@gmail.com for help. Hi, i have a “Samsung S7 Edge” and a “Samsung S8+” both with with Android 8. The car is a Citroen DS3 from May 2017 with MirrorLink activated and working so far. 1. 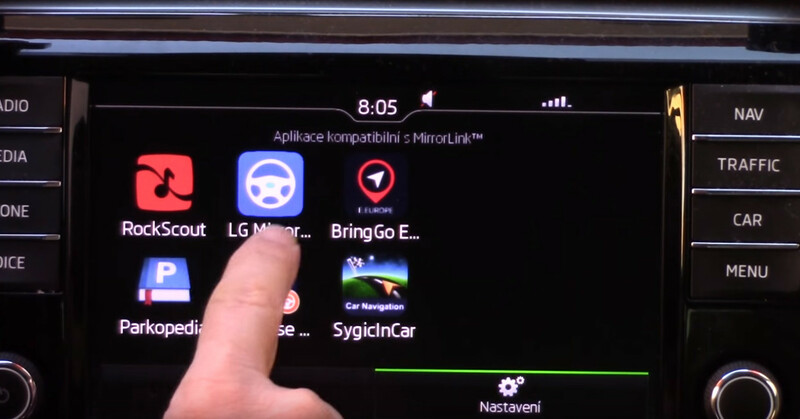 Can I use your App on both Mobile Phones (with 2 different Google Accounts, no problem if we need to buy it twice) and would it work on our car to be able to have a “FULL mirroring”? 2. Is it possible to mirror the following Apps: Whatsapp, Google Maps (with full screen navigation), Youtube, Shazam, Calendar, GMail, BlueMail ? 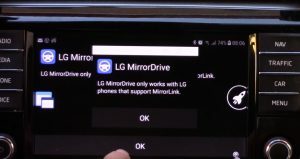 Hello, please contact our MirrorLink expert at car.mirror.link@gmail.com for help with the compatibility and list of supported apps. It’s there for sure :-). Dopo l’ultimo aggiornamento di mirrorlink le app floating non sono più attive attive. Prima ha funzionato molto bene. Vorrei sapere cosa devo fare per attivarle. I understand it is not your foul. But i just want google maps in car. I do not want to pay €54 for an almost useless navigation map (guess what app i refer to) when the phone already have an superior map installed. Unfortunately, your solution (who i’m sure would work in my Suzuki and with my S9+) is a little “much” things to do before driving. I just want to get in my car, connect my phone and drive. I am sure you understand. And yes, i understand you just trying to fix the problem. The problem is MirrorLink itself. It’s limited and crippled technology – the security approach disallow all useful apps except for a few certified ones. However, we can’t change this.